A great way to complete any fall or winter outfit. Attention: PLS NOTE that due to lighting effects, monitor's brightness / contrast settings etc, there could be some slight differences in the color tone of the pictures and the actual item. 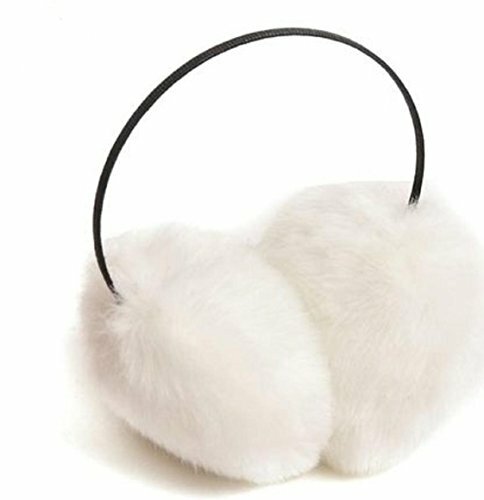 Keeping your ears warm, protecting your ears in winter. Fit all Ladies/Womens. Super Soft!! Warm and nice,Valentine's day,Christmas Gifts, Great Gift Idea! If you have any questions about this product by WenMei, contact us by completing and submitting the form below. If you are looking for a specif part number, please include it with your message.